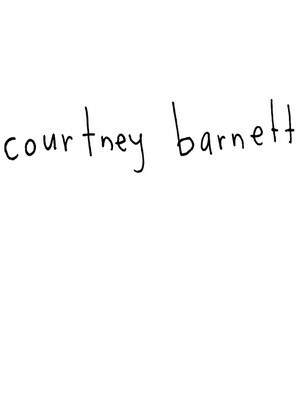 Aussie singer songwriter Courtney Barnett's astoundingly good debut album Sometimes I Sit and Think and Sometimes I Just Sit was one of the most celebrated rock albums of 2015. While Barnett's idiosyncratic style has been described as 'slacker', this way undersells her meticulous picking apart of life's little details - she makes just makes it look easy. Among the record's many highlights were 'Depreston', in which she imagines the rich history of a For Sale bungalow, and the thwarted love story in a swimming pool that is 'Aqua Profonda'. Sometimes I Sit... was near the top of most critics Best Albums of the Year lists, and saw her nominated for Best New Artist at The Grammys. Catch her and her band on tour when they play near you soon! Sound good to you? 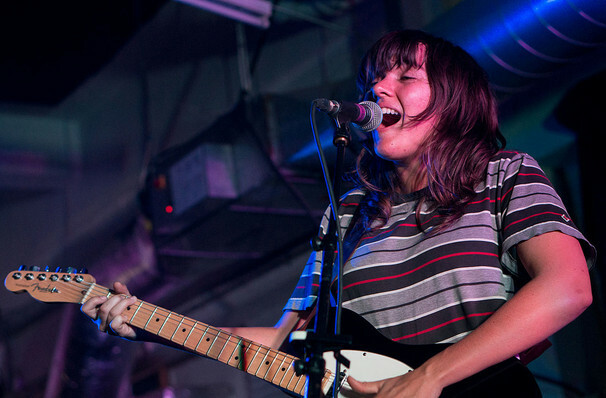 Share this page on social media and let your friends know about Courtney Barnett at Stubbs BBQ Outdoor Stage. Please note: The term Stubbs BBQ Outdoor Stage and/or Courtney Barnett as well as all associated graphics, logos, and/or other trademarks, tradenames or copyrights are the property of the Stubbs BBQ Outdoor Stage and/or Courtney Barnett and are used herein for factual descriptive purposes only. We are in no way associated with or authorized by the Stubbs BBQ Outdoor Stage and/or Courtney Barnett and neither that entity nor any of its affiliates have licensed or endorsed us to sell tickets, goods and or services in conjunction with their events.